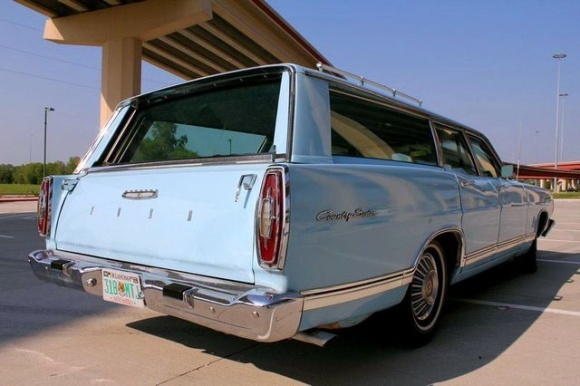 The sum of my transportation existence from 1963 – 1970 : rollers skates, skipping to and from school, and an aqua-colored Ford station wagon. I roller-skated every day. I remember being upset about snow because it disrupted my skating (thank-goodness for sledding as a semi-reasonable alternative). 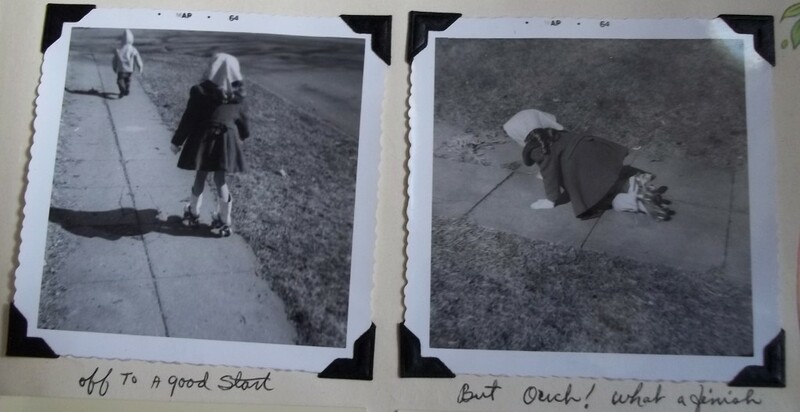 I remember my first waking thoughts were being excited to grab my skates and roll down the bumpy sidewalk outside our house. I thought about it when I wasn’t doing it, I felt free when I was and my little brother Joe often walked alongside me. I still have major scars on my knees from falling down, but I got back up. And kept skating. Skating was flying. One small effort and weeeeee….. I was always losing that darn key, though. I skipped to school. Then I skipped home. Skipping was my transportation mode of choice when I couldn’t be rolling on my metal skates. Skipping is the next best thing to flying. If theye ever do come up with a contraption to help us all fly like birds, I bet the take-off will involve skipping, because it is, really, at its’ core, a short flight. I was a fabulous skipper. I skipped the 4 blocks to school and the 4 blocks back, every single day – for 5 school years. Almost unfathomable to imagine in this day and age is the fact that I was never once delivered to school by car, nor picked up that way. My mom walked me to Kindergarten my first day and was there to accompany me home, that first day only. I walked to school each morning that first year with my cousin, Diana (who was in the 5th grade), but I skipped home alone. And I sang the whole way – that is why you see musical notes on my path. 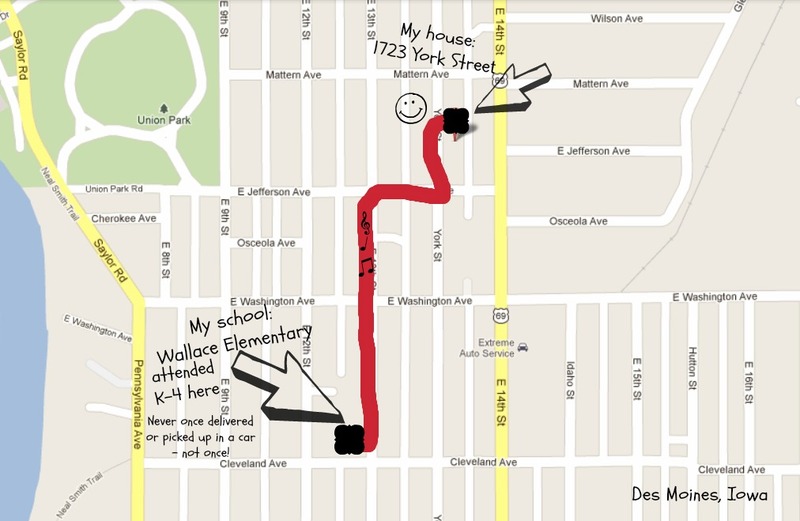 From Wallace Elementary in Des Moines, Iowa to my house at 1723 York Street. I skipped to and from my school, rain or shine, snow and even sleet. Kindergarten, first, second, third and fourth grades. Five years of skipping and singing. And roller skating when I got home…IF I could find that darn key! My dad’s pride and joy. 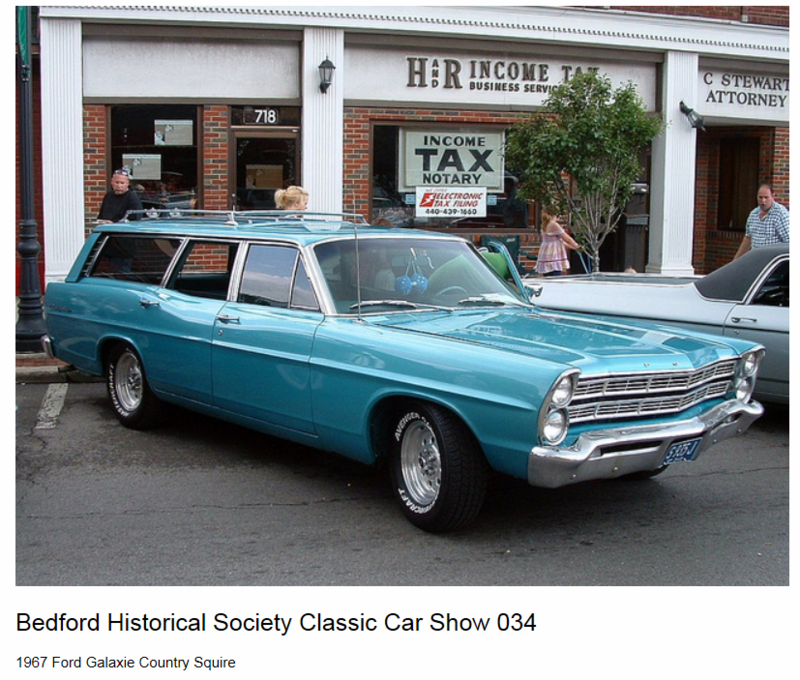 He bought us a brand new 1967 aqua-colored Ford Country Squire Station Wagon and it was a beauty. It was aqua – how divine is that? Not blue, not teal – aqua! 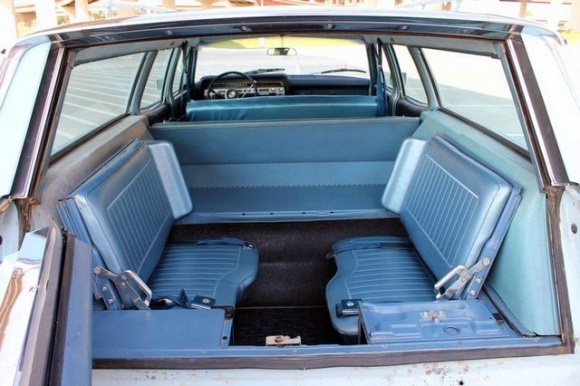 The back door opened out, which was an amazing development in station wagons. And there were 2 fold up seats facing each other, so wonderful for after-church girl talks with my best friend, Debbie. That car was a ministry car, for sure! We picked up 2 other families for church in that thing. The Rogers family: Don and Irene and their 2 young children Timmy and Laurie (and sometime Irene’s teen daughters from her first marriage, Brenda and Sharon), and the whole Sable clan, Evelyn and her 5 kids (and occasionally her husband) along with my parents and their 5 kids. I’d say that car averaged about 17 people to and from the Highland Park Church of God in those days. There were no car seats but we probably could’ve rolled 20 times before any of would have been dislodged! Above: This is not the right color, but the shape of it and the direction I often saw of it as I skipped in to the house from school – this is it. It was warm out, during this first ride in our fabulous new station wagon – the windows were down and the breeze flew through my hair as if I were in flight – and that is an experience I still love to replicate to this day. And I just realized, the common factor in these life shaping modes of transportation, what caused their deep imprint: I want to fly. Awesome car! My parents bought one in 1966 right before we were stationed in Italy. The thing was almost as big as one of their trucks! Ours was also aqua but we had the really cool fake wood on the sides. I was the only one of the 6 kids that didn’t learn to drive in that car. Oh AND – he traded up regularly every 4 years, next to bronze, then to a pale weird buttery-yellow-goldish color. Same car, newer model each time. Drove my mmom nuts. My parents sure did have one of those Big Boat station wagons in the late 80’s when I was in high school. I was in school choir and this was before the invention of minivans so we would use it to haul the stage set when performing off the school grounds…it was THAT big when the back seats were down. I can’t decide which was more uncool– the Boat or their 70’s green VW pop-up bus! Oh, and Roller Skating on the metal skates was the best, especially mountain camping where we mastered the art of skating on rocks and dirt! Perhaps an Olympic sport?? We were camper people growing up. Seemed like they were always Mitchell campers also! First one I think was a small one in back of pick-up. Then we moved to a “chassi-mount” not sure how we spelled it :) we always took our home with us. Went to Fresno California every year for two weeks to visit my grandpa. In the early chassi mount I thunk we had several? We didn’t have what they called a “boot”. This was a leather surround that was installed after you took the rear window of the pickup out. Then you could crawl through from the camper to the truck while you were going down the road. Seatbelts? We don’t need no stinking seatbelts! Before the boot, my dad installed a wire with s button that was back in the camper where me and my little sister, Debbie always rode. If we needed to pull over I would press the button a couple of times and it would honk the trucks horn remotely ! Funny… I don’t remember the first station wagon being blue but a light color, with a blue interior. I do remember the skates and the ‘key’.